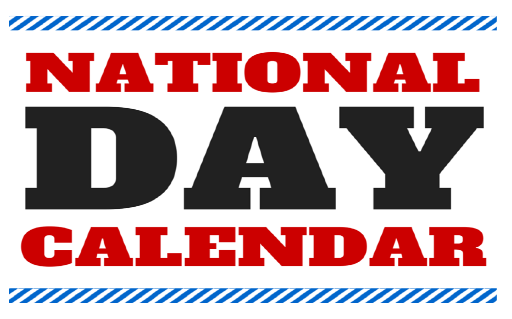 Why Was This National Day Created? How to be a Redhead is the world’s only brand for redheads. 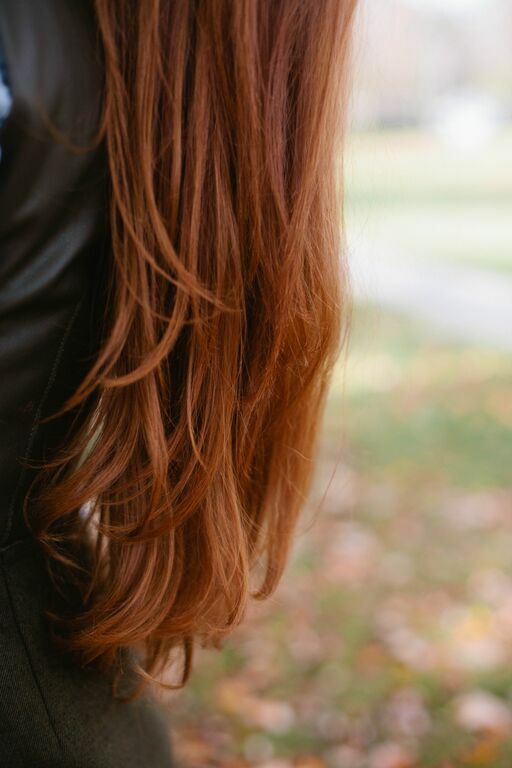 Since 2011, it empowers redheads to feel confident, look amazing and rock their beauty. The co-founders of How to be a Redhead, Stephanie and Adrienne, noticed there were hateful days like “Kick a Ginger Day” and wanted a day that spread a positive message instead. The How to be a Redhead BOOK hit shelves in April 2016. Purchase your copy here. The H2BAR Box (a monthly beauty subscription box for redheads) is available. Subscribe here. The “How to be a Redhead” Book Tour visited 13 USA cities in 2016. We'll be visiting more in 2018, stay tuned! Request a city here.